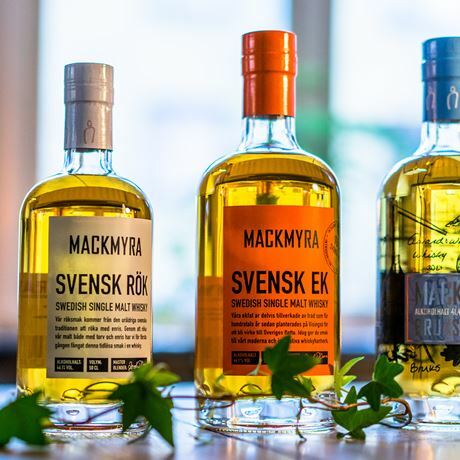 Swedish single malt Mackmyra has been exhibiting at our festivals very successfully over the last couple of years. It's received plenty of positive feedback from you, our loyal customers! 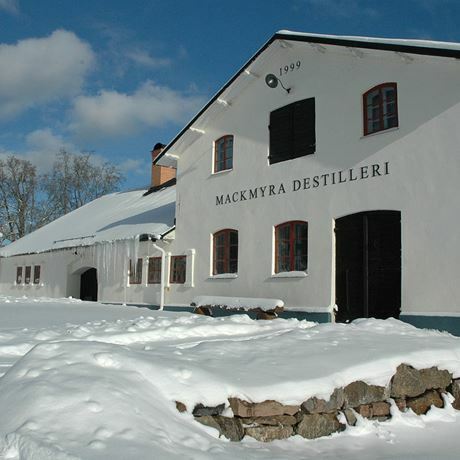 We, therefore, thought it was high time that we had Mackmyra come and do a guest turn at our lovely small-scale tastings. 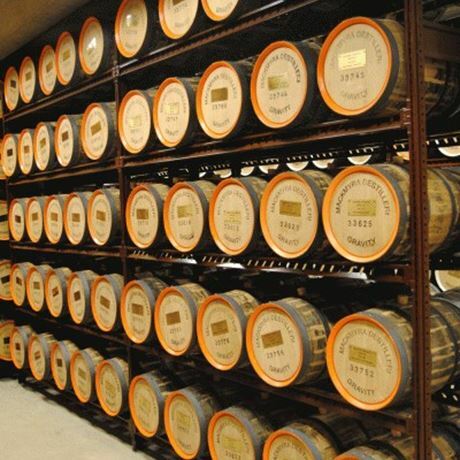 For one evening only, you will sit down to try some amazing whiskies from Mackmyra’s small and single casks. This is not a tasting of their core range, so expect to taste whiskies you have never – and may never – taste again. There will also be opportunities to buy bottles and casks.